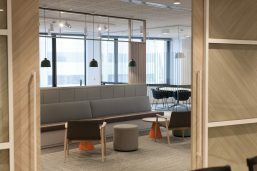 Davidson Projects is a full service commercial fitout building company delivering Commercial Office Fitouts, Refurbishments, Base Builds, Integrated Fitouts, Demolition, Make Goods, Maintenance and Turn Key Solutions. Davidson Projects experienced team builds quality interiors by working with our clients to deliver a quality project on time, on budget and to specification. The full suite of services extends from the Perth CBD and surrounds through to regional Western Australia. We mobilise our teams quickly to deliver your project whenever and where ever you need it. 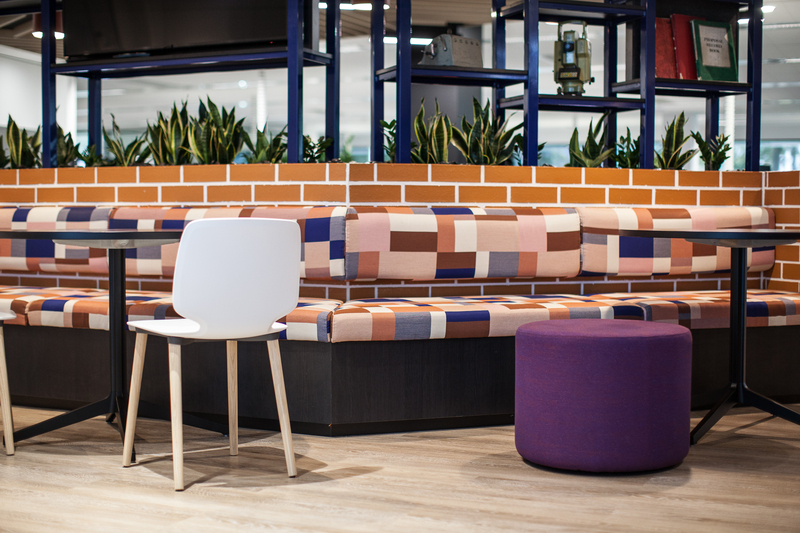 Davidson Projects - Your Commercial Fitout Builder of Choice. We deliver quality, value and safety to our client every time.